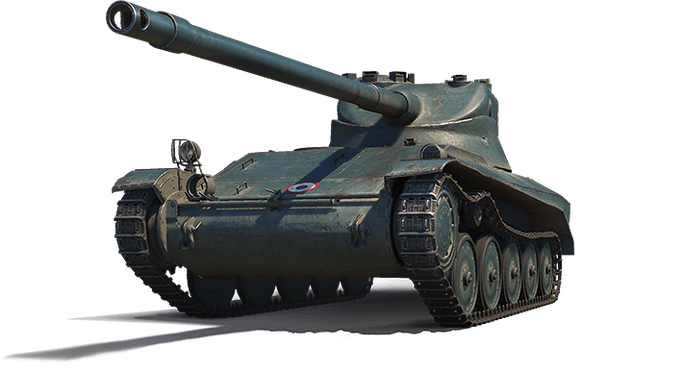 The French AMX 13 57 Tier VII light tank is back with its eight-round autoloader, and no special camouflage, so you can customize its looks however you like! It's also a great training platform for your French light tank crews, and a nice credit earner – but more important, it's simply a fun tank to drive! Grab one fast, though, as these three bundle sales only last three days, as do the Supply Raid Missions and x2 Crew XP reward!